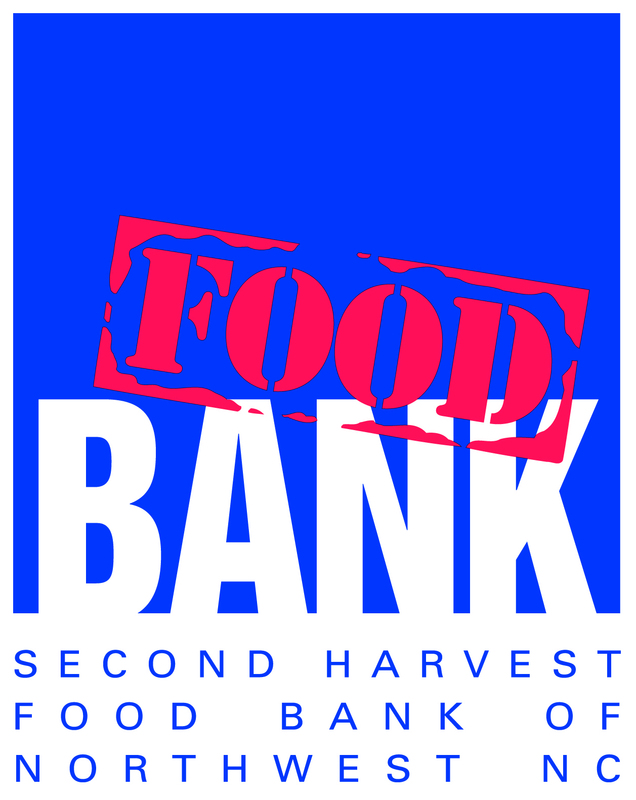 SECOND HARVEST FOOD BANK OF NORTHWEST NC is the major provider of food for more than 90 food assistance programs in Guilford County. Together, with these and other partners across 18 counties, the food bank works to alleviate the immediate needs of our hungry neighbors, and strives toward an end hunger through education, outreach and advocacy. The Baptist Young Women will be collecting donations of non-perishable food to benefit the Second Harvest Food Bank from July 1 through July 31. You’ll find a list of “most needed items” posted throughout the church (and at this link) and a donation box in the Education Foyer. No food donations in glass containers please.